Offering a window to the Far East and Australasia, China Southern Airlines flies to more than 190 destinations with its modern fleet of 500+ aircraft. A proud member of SkyTeam, China Southern Airlines carries millions of passengers each year in the comfort of their seats in the sky. Why not explore Australia and New Zealand with these fantastic flight offers. 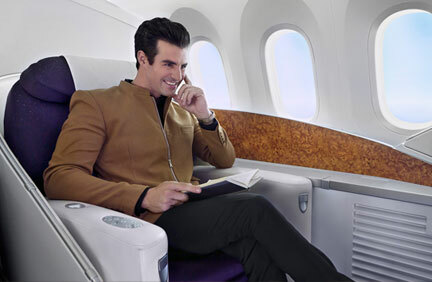 Unwind in economy with comfortable seating complete with an adjustable headrest. Your 9” flat screen LCD TV provides the best in-flight entertainment while a USB port charges those essential electrical items. Polish off your onboard experience with delicious dining. 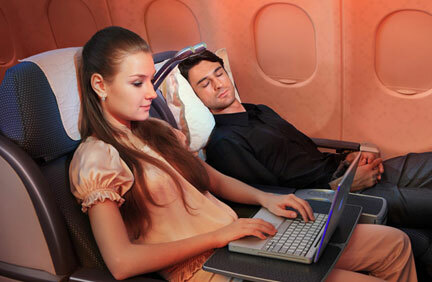 Enjoy a peaceful sleep with lie flat beds and intelligent seating ensuring that you have direct access to the aisle. Your 15” flat screen LCD TV system provides hours of top class entertainment, plus access to Microsoft Office to ensure you get your job done. Charge your essentials with in-seat USB power and dine on the finest regional and Western dishes. Step onboard and unwind with a truly comfortable flying experience. Sit back in exclusive accommodation with fully flat-bed seats, a 23” personal LCD TV screen* with noise reducing headphones, a digital entertainment system with hundreds of hours of entertainment, full access to Microsoft Office software, a usb port and power outlet. Enjoy the finest Asian or Western cuisines and regional specialities. *Screen size onboard A380. The above prices are guidelines only and are correct at the time of publishing. Subject to availability. Other travel dates are available, supplements may apply. Please use the search box or call for details. For more information please read our Pricing Terms and Conditions.